Although we are Eastern medicine practitioners, we still find the value and sometimes, necessity, of using Western lab testing. We have found that by gathering as much information as possible it helps us see the body from a different perspective, which help us to build a stronger treatment plan for you to get the results desired. 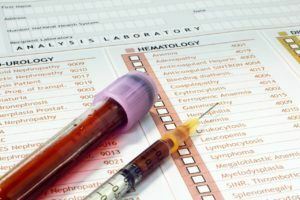 We also like to utilize lab testing if you are going through any thyroid, blood sugar, viral, liver or autoimmune issue.